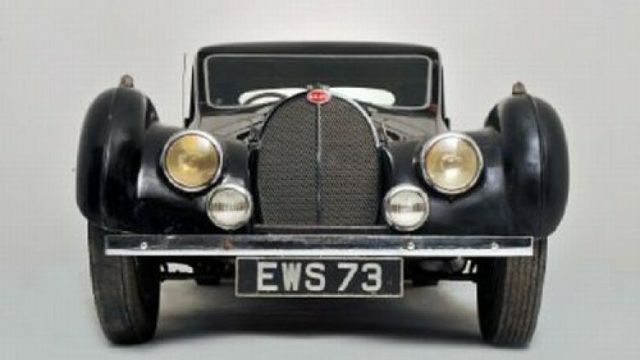 The Bugatti Type 57S Atalante number 57502, built in 1937 by Automobiles Ettore Bugatti, is one of 43 Bugatti Type 57S made and one of only 17 Type 57S produced with the in-house Atalante coupé coachwork. 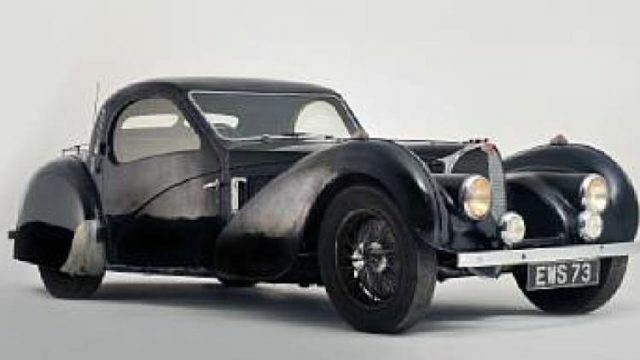 The car hit the headlines in 2009 when auctioned by Bonhams, after having been rediscovered in 2008, following 48 years of storage in a private owner’sgarage in Gosforth, England, with few people aware of its location. d through three intermediate owners before being bought in 1955 by Dr. Harold Carr (1917–2007), from Newcastle upon Tyne.Passionate for machinery, aviation and adventuring, Dr. Carr suffered from obsessive compulsive disorder, which in his later life caused him to become a recluse and to develop a hoarding instinct.In December 1960, after its last tax disc expired, Dr. Carr stored the Bugatti along with other classic cars in a lock up garage in Gosforth, Newcastle upon Tyne. 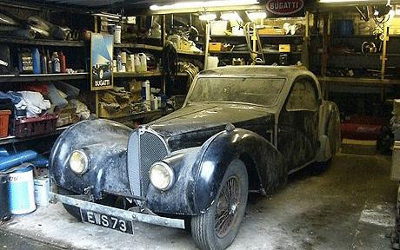 There it remained unused and untouched until after Carr’s death, when it was discovered by Carr’s nephew clearing the garage of his uncle’s possessions in 2008. 57502 still possessed its original chassis, engine, drive train and body, though it did contain some modifications: bespoke bumpers, rear-view mirrors on theA-pillars, and a luggage rack dating from the Earl Howe ownership, as well as a Marshall K200 supercharger fitted by a later owner. According to the nephew, notes found in the garage showed that some people had previously inquired about the car, and attempted to buy it from Carr. 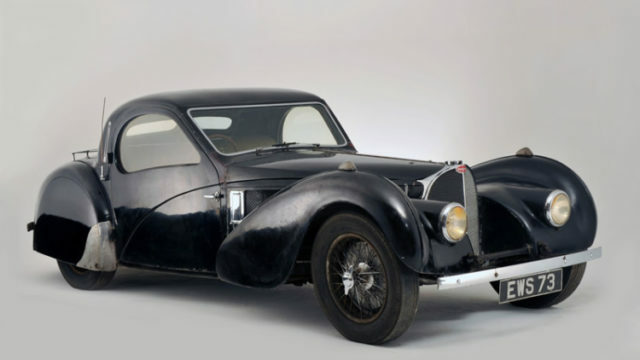 Other family members had known of the Bugatti and other cars in Dr. Carr’s possession, but weren’t aware of the car’s true value.